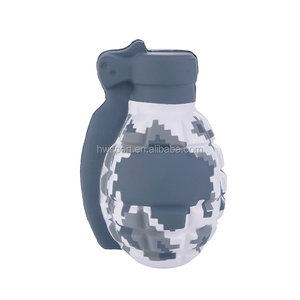 2018 New Design Promotional Custom PU Bomb Shaped Stress Relief Ball toys goods information Item 2018 New Design Promotional Custom PU Bomb Shaped Stress Relief Ball toys Dimension as customer request Material pu Colour Various colors Pattern Technology Painted or printed logo As Customers request Sample Time About 3-7 days Usage Promotional gifts ,chindren playing and releasing pressure Packing polybag/carton Delivery Time 25 days or as request Payment Terms T /T Western Union Monthly Supply 300,000 pcs Certificate EN71 CE PU novelty toy 1.PU stress balls, PU foam material,solid with soft,middle soft or hard handle 2.Eco-friendly, safe, non-toxic,Suit to EN71 and CE standard 3.Thousands of designs and shapes 4.Special requirements on design, can make the item as per client's design and PANTONE NO. 5.Super quality and competitive price are ensured,We have been producing PU stress toys for volume buyers in countries including the UK, US,FR, Germany and Japan . 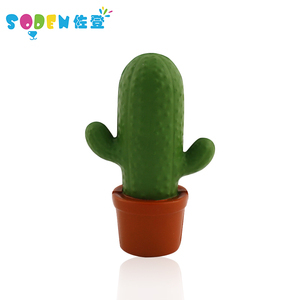 6.Can be used for promotional gift,collection and decoration. Item name :PU Atom Bomb Shape Stress Toy Advantages: 1) Eco-friendly,safe,non-toxic, comply with EN71 and CE 2) Customised designs and sizes available 3) thousands of designs and shapes 4) Comply with Europe and America standard 5) Various kinds of type&color 6) Compatitive price with high quality 7) fast delivery 8) Welcome OEM logo printing Product detail: more than decades years experience of PU stress ball manufacturing we professionally produce all kind of promotion gift,such as PU stress ball, pu dice,stress transporation,PU stress key chain, table mat,coaster, . have all kind of shape Our products :stress balls/other shapes, stress food&fruit, stress organs/medical items, stress hunmans/figures, stress sports items, stress office item, stress animals&sea life&wildlife, stress transpotations items, stress key chain&keyrings Co-operative corporation and their products For more details,please check our website Please feel free to come to us if your have any interest. we could do our best for you. 2.Widely used in the playground ,outside and inside amusement park . We have more than 20 experience year production in this line . 2.a. What's your production ability for one month9 b. 100 balloon pack of water balloons from Wet Products is perfect for an ultimate water fight this summer. outdoor toys splash water bombs like cantaloupe Splash Water Ball is a toy for children and adults to play with, the material is rubber. 6. It is popular by children,and it is the best choise for promotion or as a gift for kids. 7. Should you have any question or want to know more detailed information,pls feel free to contact with me. 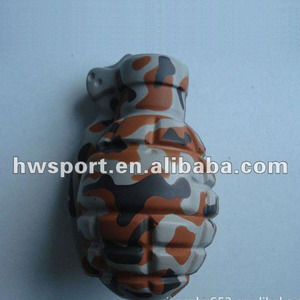 Alibaba.com offers 1,156 bomb ball toys products. About 9% of these are toy balls, 1% are action figure, and 1% are pet toys. 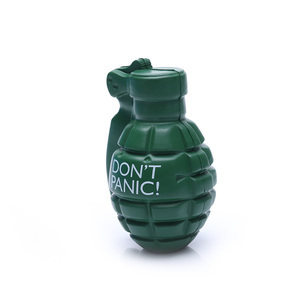 A wide variety of bomb ball toys options are available to you, such as stress ball, skip ball, and pet toys. 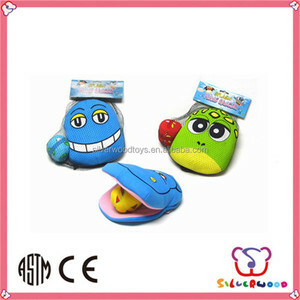 You can also choose from sports toy, soft toy, and inflatable toy. As well as from plastic, rubber, and pu. 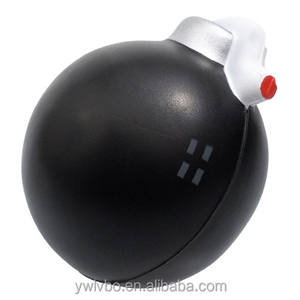 And whether bomb ball toys is abs, pvc, or pe. 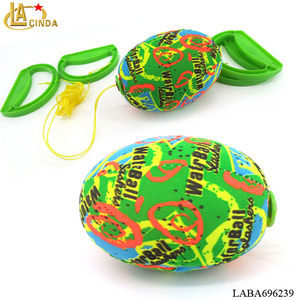 There are 1,078 bomb ball toys suppliers, mainly located in Asia. The top supplying countries are China (Mainland), Hong Kong, and United States, which supply 99%, 1%, and 1% of bomb ball toys respectively. 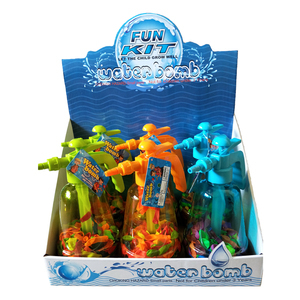 Bomb ball toys products are most popular in North America, Western Europe, and Northern Europe. You can ensure product safety by selecting from certified suppliers, including 130 with Other, 113 with ISO9001, and 37 with GMP certification.